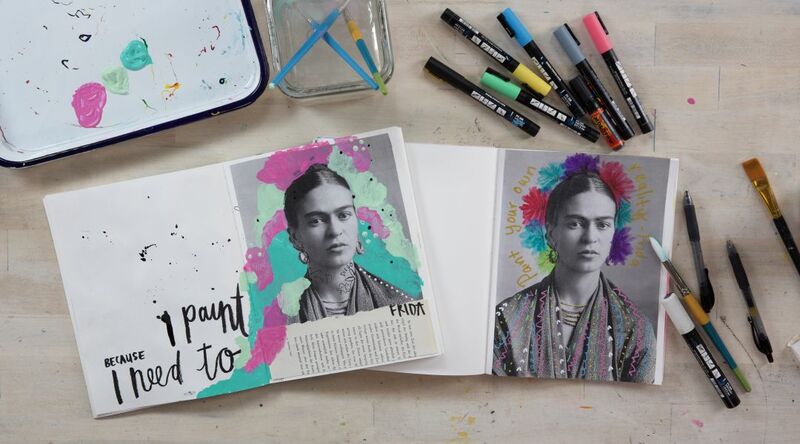 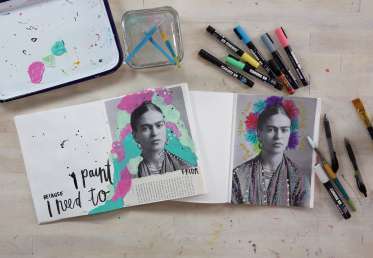 Our friends from Get Messy make an Art Journal page featuring a favorite artist: Frida Kahlo. This video originally appeared on Facebook Live July 26, 2018. The image of Frida can be found in the PDF.